Novagard silicone adhesives and grouts have been leading products in the industry for a variety of OEM and service maintenance needs; proven over countless applications for many years. The proven solution for most pool & spa applications with the best adhesion and compatibility with most common substrates. 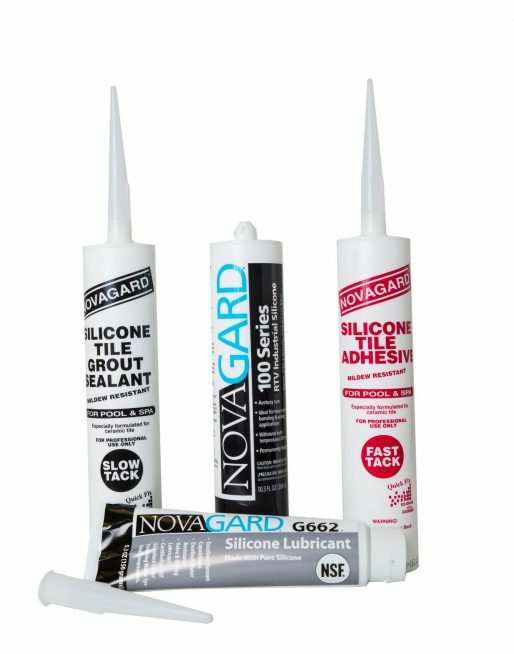 This Novagard adhesive is a one-part RTV silicone adhesive specially formulated for the adhesion of ceramic tile, fiber optics, valves, jet handles, etc. This low odor, neutral cure silicone provides excellent adhesion of ceramic, glass, porcelain and stone tiles to fiberglass pools. Where a general-purpose adhesive/sealant will meet your needs, and substrate corrosion (metals, etc.) is not an issue and a general purpose RTV will meet your needs. Novagard Silicone Adhesive coverage is measured in square feet per cartridge. *When applying silicone beads on the backside of tile, ensure uniform and complete coverage on every tile! Novagard Tile Grout is a one-part RTV silicone sealant specially formulated for grouting ceramic tile. This low-odor, neutral cure silicone is fast and easy to use, requires no mixing and cleans up with soap and water. 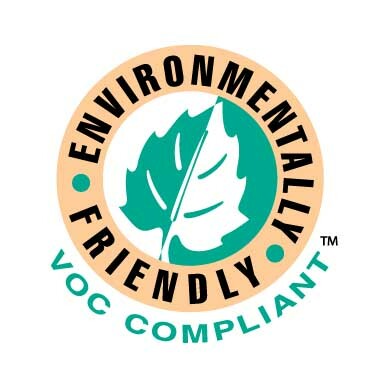 It is mold and mildew resistant, always remains flexible and won’t crack or fall out of joints.